BiznextIndia : Aurionpro Solutions Ltd (Aurionpro) ,a leading global IT and IT Enabled service provider has announced that it has won a prestigious order from Bharat Electronic Ltd. (BEL) in connection with the installation and maintenance of the ssurveillance systemto be deployed by BEL in Delhi as per the project undertaken by CDPWD, Delhi. Aurionpro shall supply and install cameras and set up the surveillance system at the designated sites as per the contract and provide maintenance and support. The Order is valued at about INR 48 Crores, the installation and implementation will be completed upto September 2019, followed by the maintenance and support of five years. 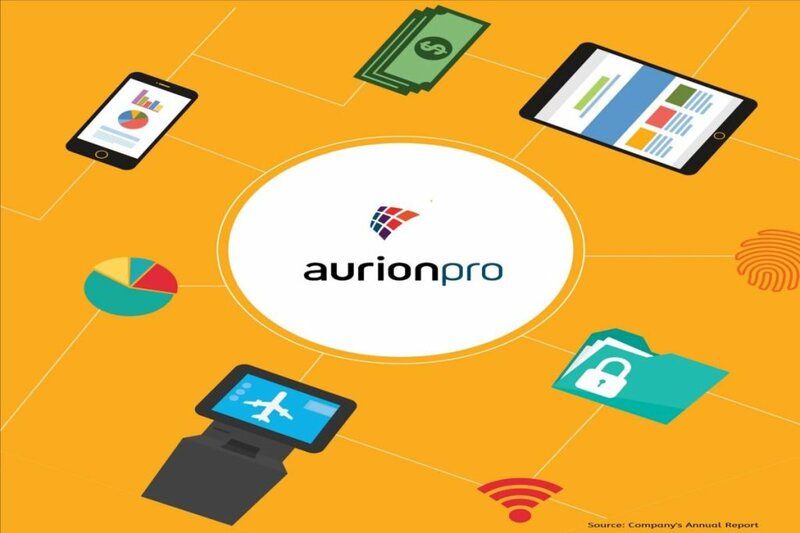 Mr. Paresh Patel, EVP Products and Customer Experience, announcing the order win said that“Aurionpro has been working on various smart cities and smart mobility projects and this win will further boost our position as a lead player in this space”.